Condo units? Check. Industrial-hip style? Definitely. 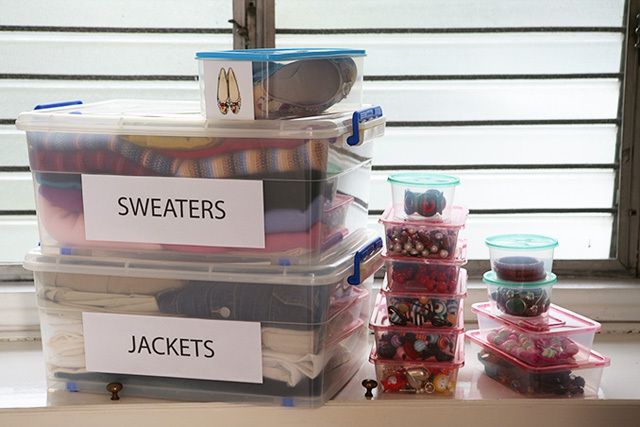 But the other items on their home wish list will surprise you! Millennials are often mistakenly thought of as wanderlust-ing, coffee-drinking kids with minimal spending power. But in reality, a growing number of Gen Y individuals are entering the workforce early, and with better salaries than their predecessors. They are the generation with the most exposure to the Internet and social media—where visual inspiration is plentiful and free—making them savvier with design and home trends. The result? A new generation of homeowners who know what they want, and how to achieve it. 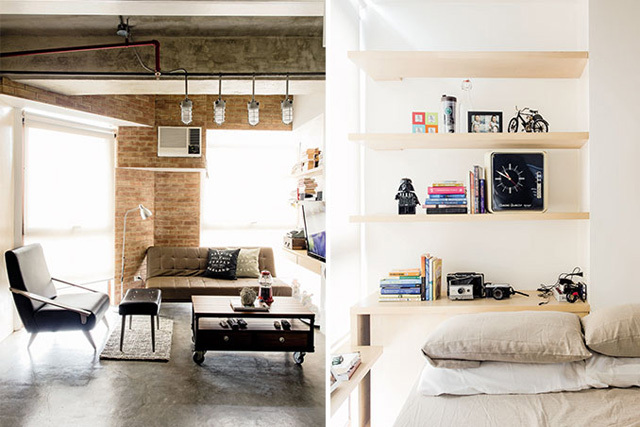 In this article, Pinoy Millennials revealed their wish to live in condos—condos with a view, three-bedroom units, and accessibility to CBDs or their place of work. 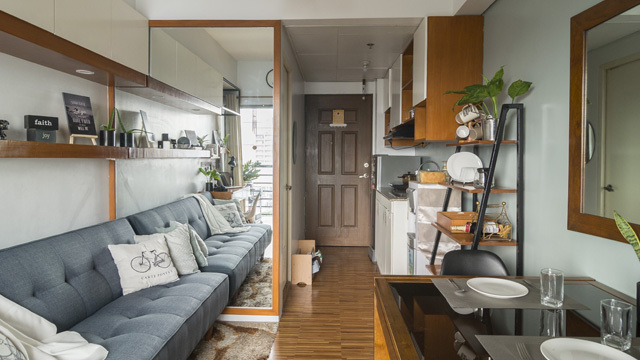 This generation has lived in condominium units and city homes early on in life (some start as early as high school), and the convenience and affordability of this type of home is an extension of that experience. 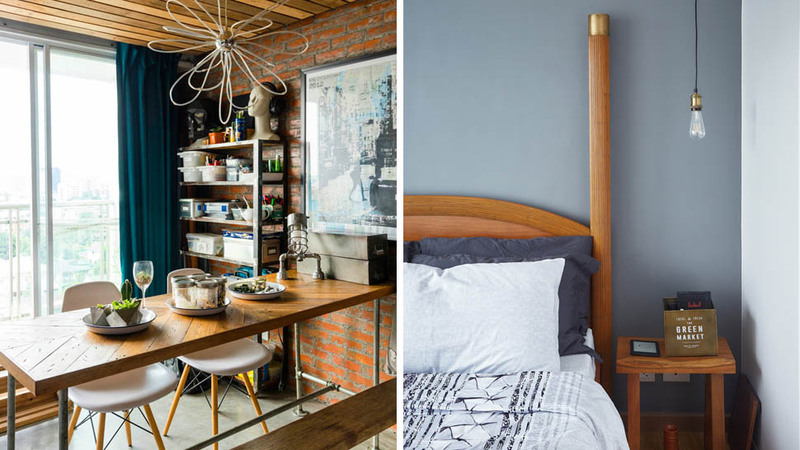 Naturally, small-space design solutions follow, and they are constantly looking for tips on this. 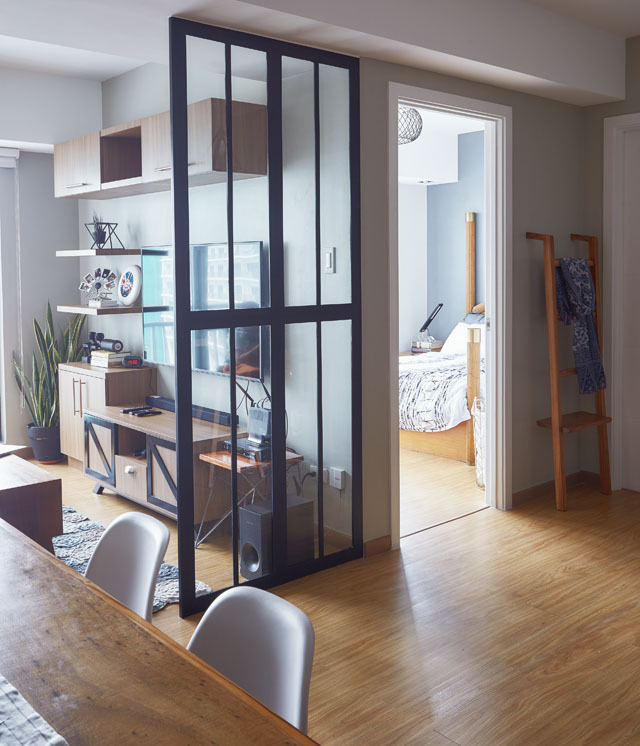 Unlike Baby Boomers or gen X’rs who would willingly take on a huge loan to build the house of their dreams, Gen Y homeowners would do a more conservative take and work on a renovation within their budget. The popularity of the Real Makeovers is proof of that. 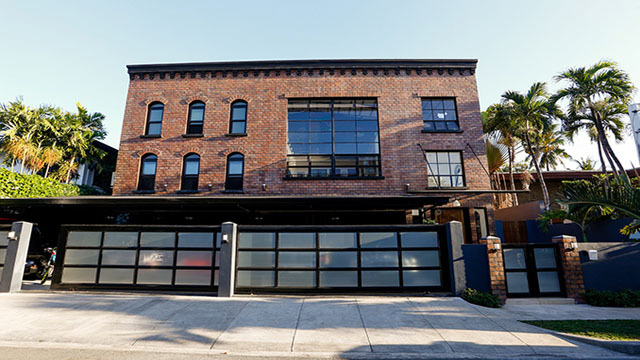 Raw concrete, filament bulbs, reclaimed wood, and the ubiquitous brick wall—all are elements of the industrial style, and all could be found in the ideal condo unit of the Gen Y homeowner (and most of the homes can be found on this site). Could it be because these details most resemble a coffee shop? It could also be because Millennials are more mindful about what materials they use, and up-cycled or DIY’d items fit the bill. 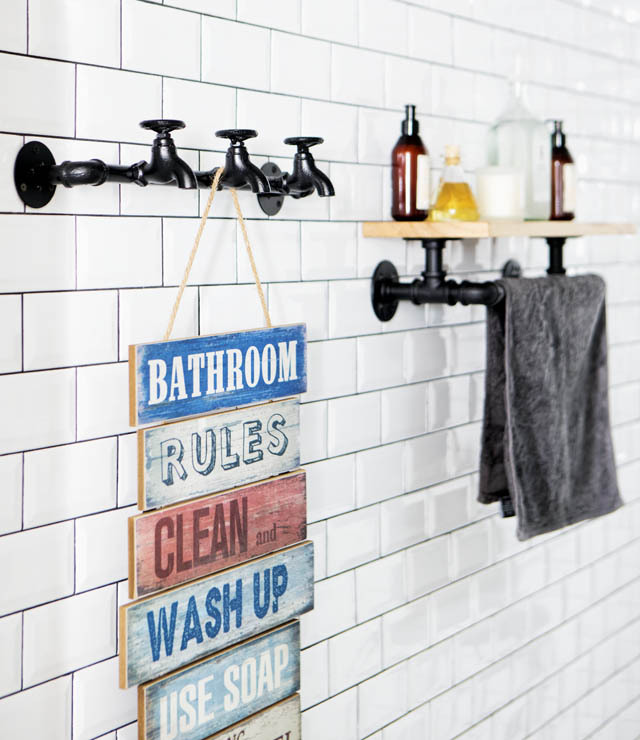 Subway tiles, farmer’s sinks and faucets, retro typography, and Motorino vinyl turntables—all are the classic vintage touches found in many of the newer homes. Such decorative items suggest a certain nostalgia that most Millennials have missed out on, and according to this article, such products can help evoke feel-good vibes from a more positive era. Blame it on Marie Kondo, but this generation has got systematic purging and de-cluttering on their mind, and they are not keen on keeping lola’s old collection of ceramics. 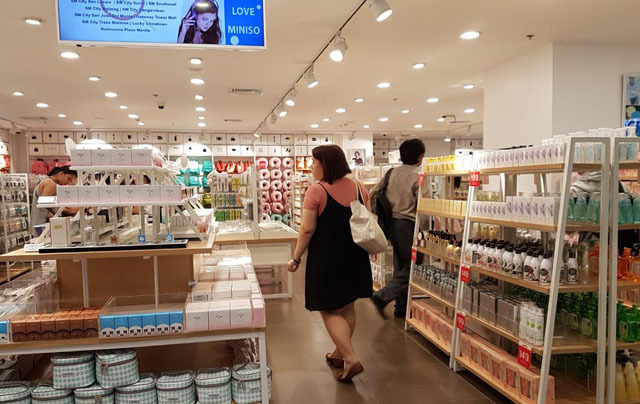 Japan surplus stores, P88-peso stores, Dangwa, Divi, and every budget spot in between seem to be the shopping haunts of choice for young homeowners. The wide choices of decorative and household products at rock-bottom prices are the main attractions there. It seems that everyone is going by droves on the weekends to Dapitan and Quiapo to snap up plates and bowls for as low as P20 a pop. Roselle Miranda, food editor of Yummy.ph, gives her insights: “A lot of Millennials eat out. 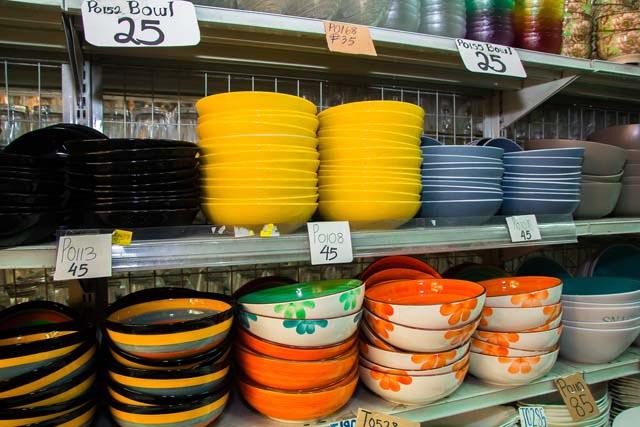 Most are condo dwellers, many choose microwaves over stoves, and so basic dinnerware is usually enough.” However, Roselle shares that if the homeowner is a foodie, they would occasionally splurge on investment dinnerware or kitchen products. People from 25 to 34 years of age have been searching for one important design detail, and it isn’t a fancy interior—they look at gate and fence designs, and know that picking the right gate to match your house’s overall style can complete the look. 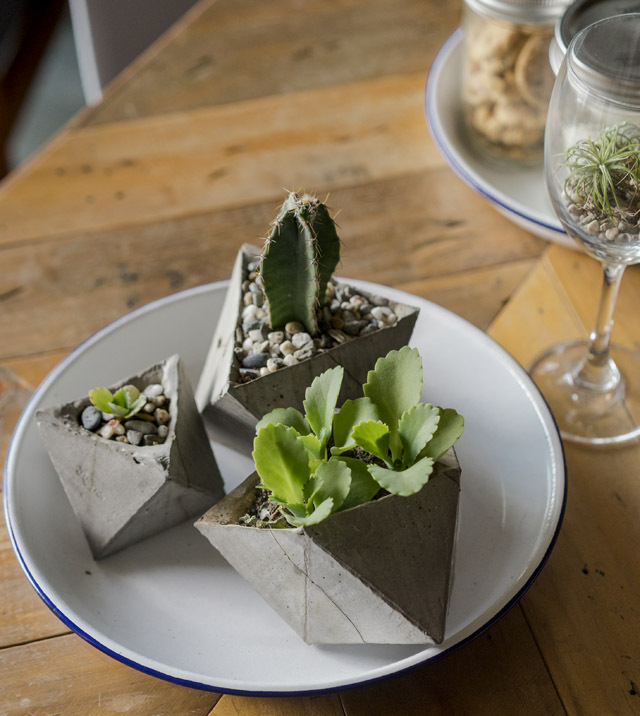 Ask a Millennial if he or she had tended to a potted succulent or two, and the answer would probably be yes. There are even entire workshops dedicated to houseplants! This article claims that the Millennial obsession with houseplants is because plant care is an extension of self-care.